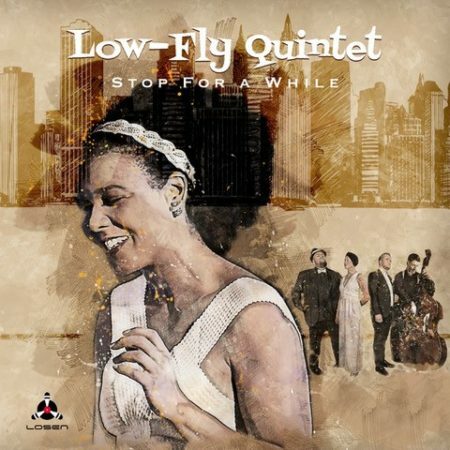 The 180gr vinyl version of Low-Fly Quintet is now in stock. Order no: LOS 188-1 Please be aware that the release dates on the different 2018 releases are only preliminary. Most likely they will all be changed under way.